Derma Roller for eyes, mouth, hands, neck, and décollétage. 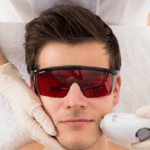 Is a simple skin regeneration treatment which can help, reduce the appearance of fine lines, stretchmarks and acne scars? Or help with Hyper-Pigmentation or Sun Damage. 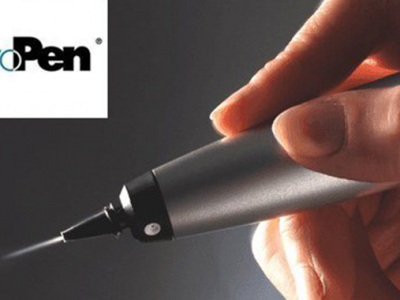 The Dermaroller is a hand-held device with micro needles. 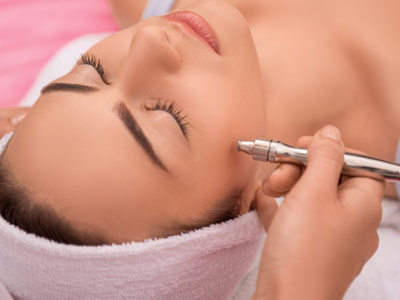 In the treatment, the Dermaroller is used to, repeatedly break old scar tissues to encourage repair and regeneration of a new layer. 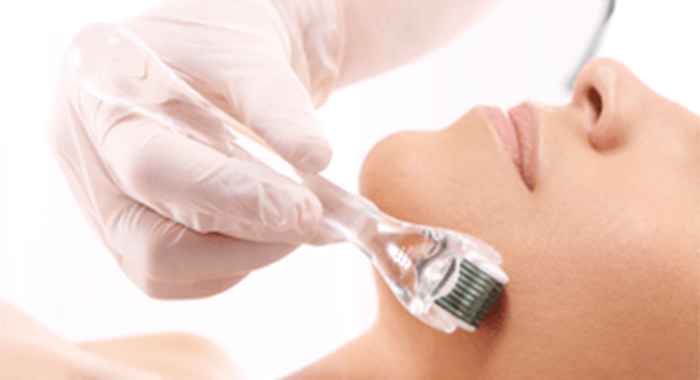 Dermaroller treatment is gentle enough for the fragile skin around the eyes, mouth, hands, neck, and décolletage. 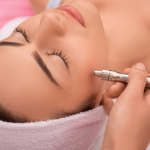 Since Dermaroller does not use thermal heat (unlike IPL & Lasers) it is safe to use on all skin types and all skin colours. 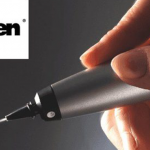 Making Dermaroller free from any side effects as it does not involve injecting any foreign substance into the body. Therefore, there is no risk of post-inflammatory hyperpigmentation.